Stud Muffin. Stud Muffin shirt. 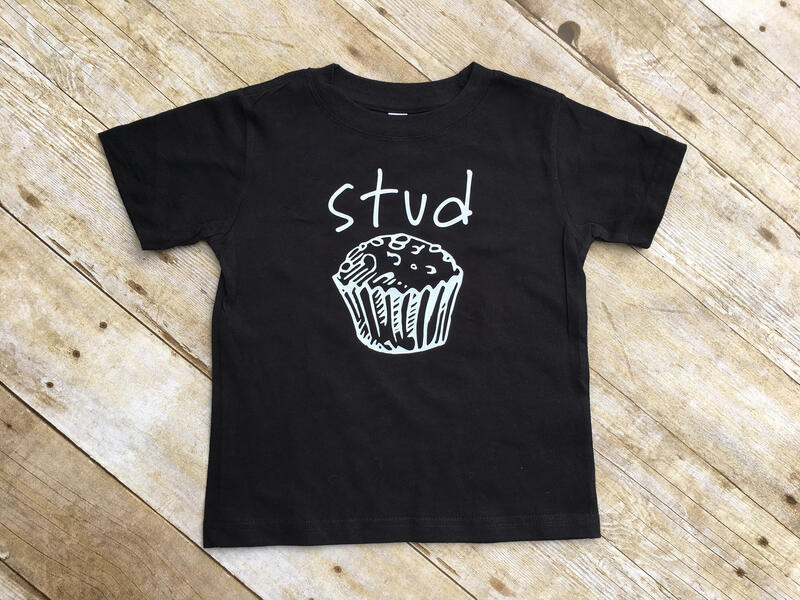 Kids Stud muffin shirt. Valentine's day shirt. Stud. Stud shirt. 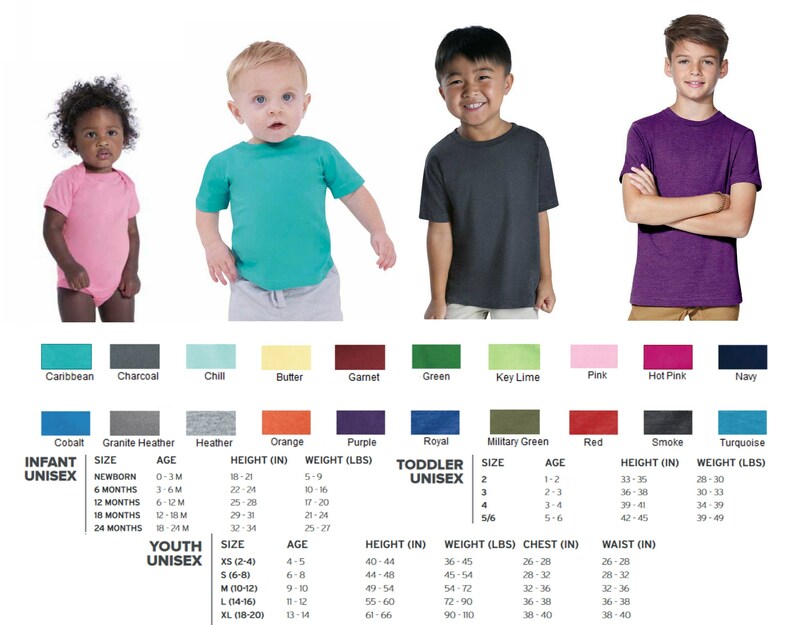 Cute baby gift Cute kids gift. Cutie Pie. Stud Muffin. Stud Muffin shirt. 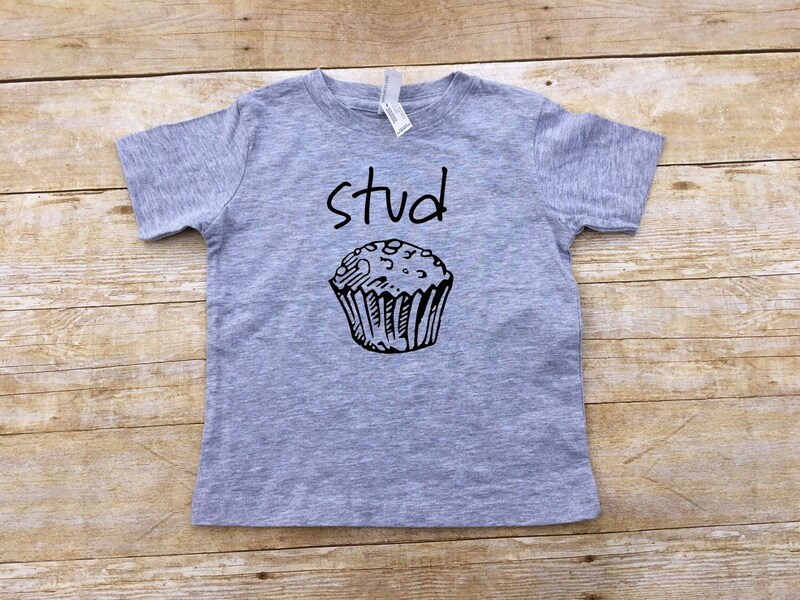 Kids Stud muffin shirt. Funny shirts. Summer clothing. Absolutely wonderful! I love that it is simple and cute that he can wear it all summer and it doesn’t specifically say “Valentine’s “. Thank you! Fits well, nice sturdy shirt, & super cute print. What more can you ask for? 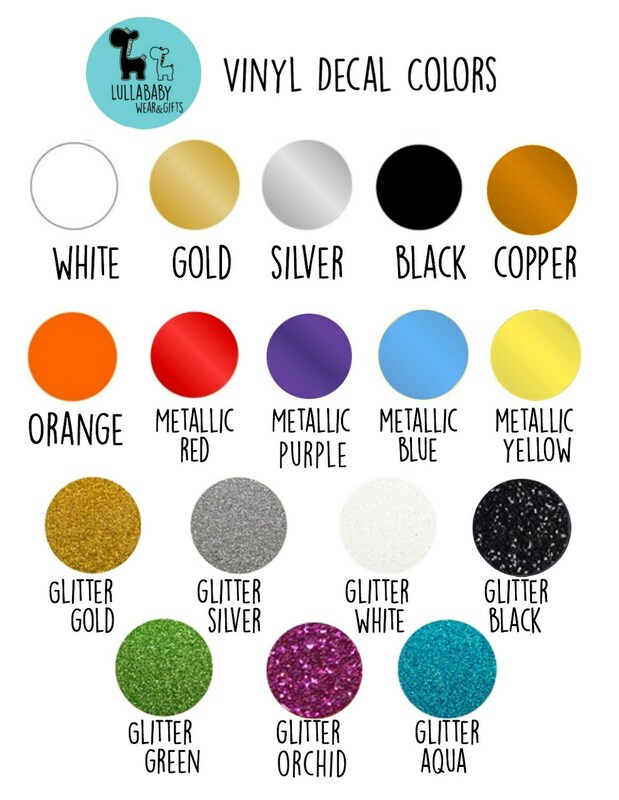 I can't wait to order more! Adorable! Great quality, love the color.